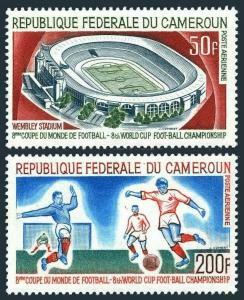 Cameroun C77-C78,MNH.Michel 479-480. World Soccer Cup,England,1966. 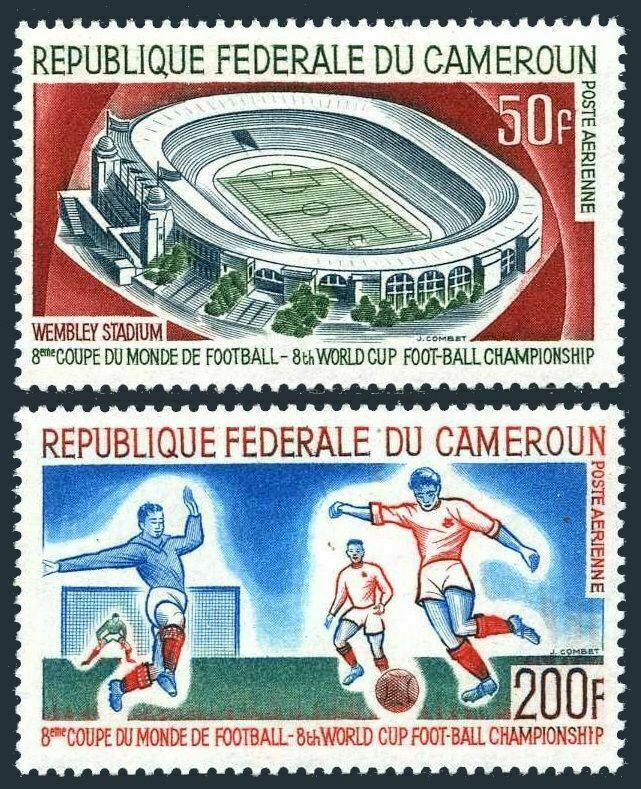 Cameroun C 77-C78, MNH. Michel 479-480. World Soccer Cup, England, Wembley 1966. $0.05 shipping for each additional eligible item you buy . For domestic purchases up to $60.00 first class mail will be used; purchases above $60.00 require mail with tracking number or insured mail (buyer pays the mail fee). For international purchases up to $60.00 first class international airmail will be used; purchases over $60.00 require mail with tracking number (registered mail, buyer pays the $19.00 or $20.00 for oversize item). Warning for the buyers from Eastern European countries, Russia, China, Middle East, South Asia, Latin America, Africa exclude RSA, and the buyers with Hip ID less 100: the purchases over $30.00 require expedited mail. 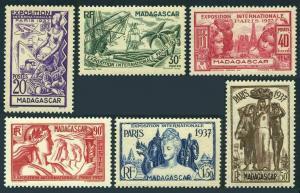 Malagasy 191-196,197,MNH.Mi 240-245,246 Bl.1. 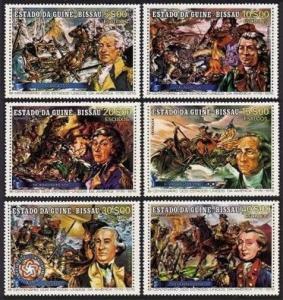 Colonial Art Exhibition 1937. 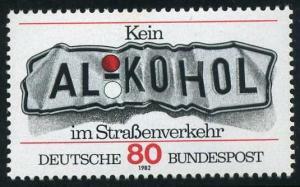 Germany 1376,MNH.Michel 1145. Don't drink and drive,1982. 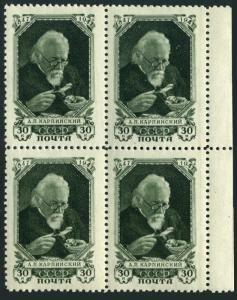 Russia 1087 block/4,MNH.Michel 1081-1082. Aleksandr Karpinsky,geologist,1947.